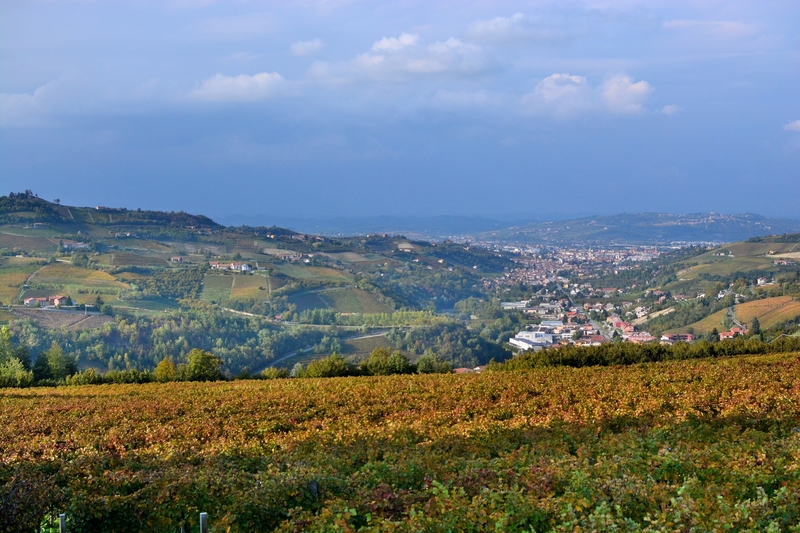 As seen from from Azienda Mossio Fratelli in Rodello. What a view! Bet its amazing in winter as the snow hits the Alps off in the distance.